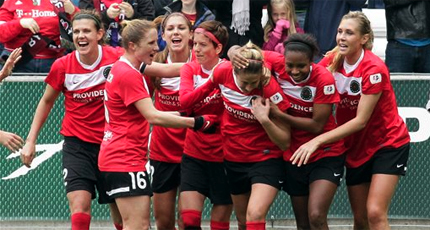 Analysis: The NWSL benefitted greatly with Portland winning the league’s first title last season. The team is connected to MLS-club Portland Timbers, plays in the same stadium, averaged over 13,000 fans a game and they also have two of most high profile players in the women’s game in Christine Sinclair and Alex Morgan who performed what was expected of them last season. 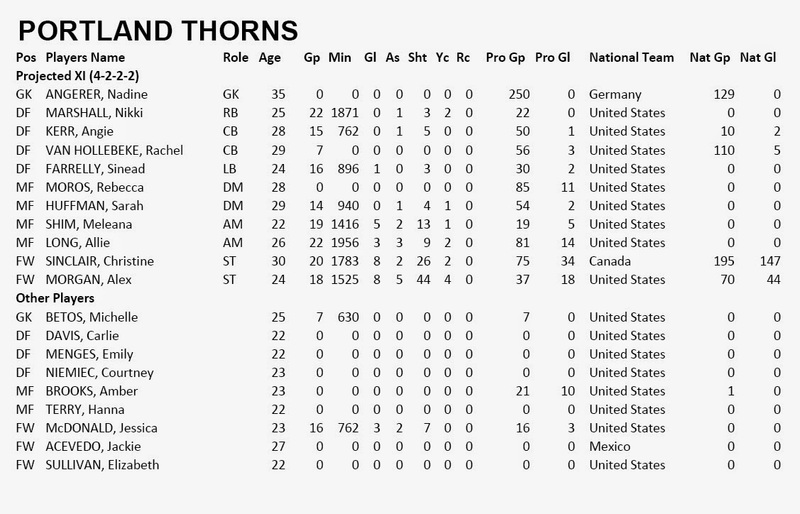 The biggest concern with the Thorns this season is overall depth they did add experienced German keeper Nadine Angerer who has played 250 professional games. To give a comparison, Sinclair who has now played 195 games for Canada, has only played 75 games in what would be regarded a pro league.